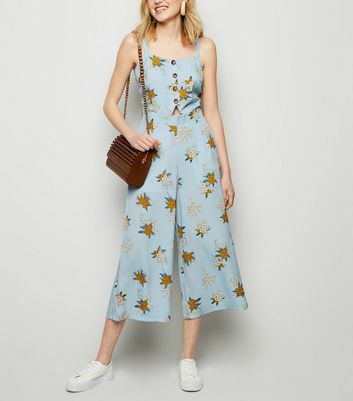 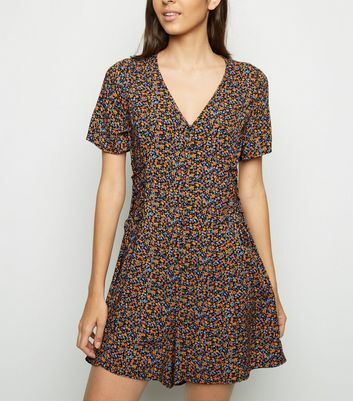 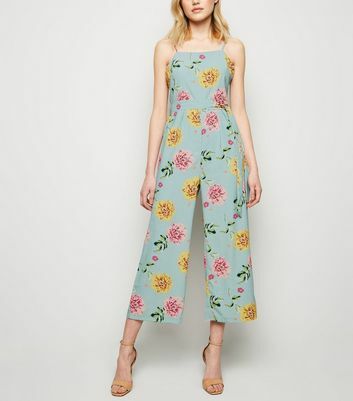 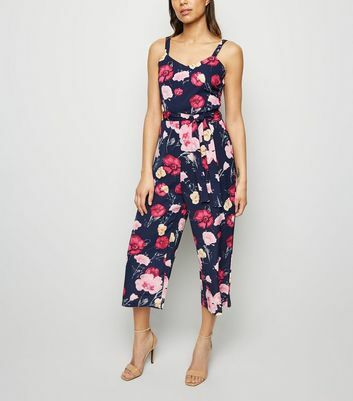 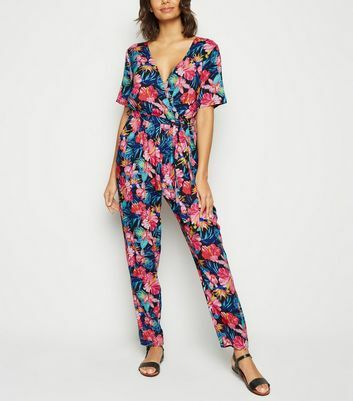 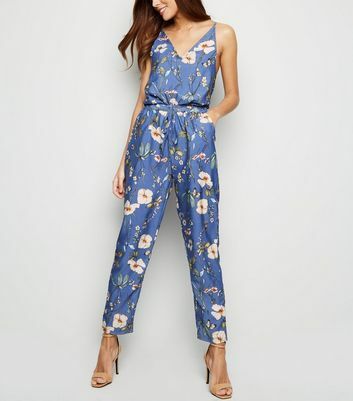 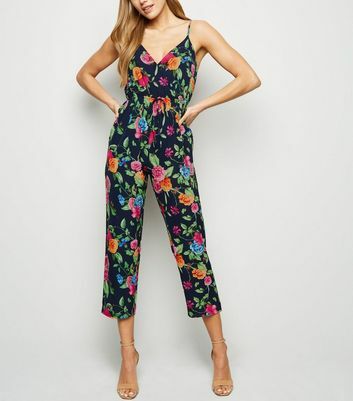 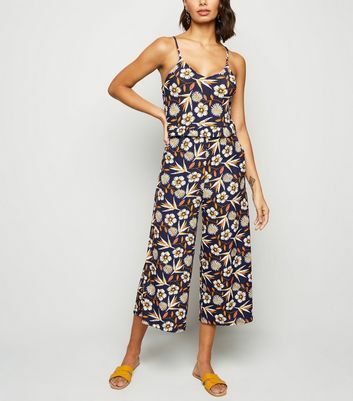 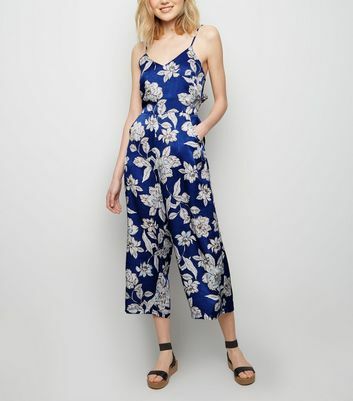 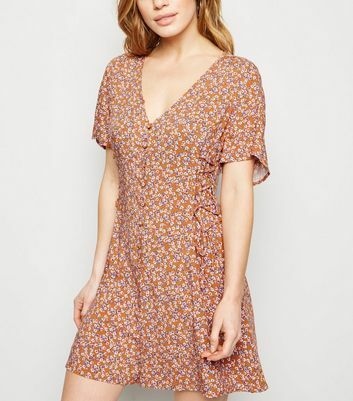 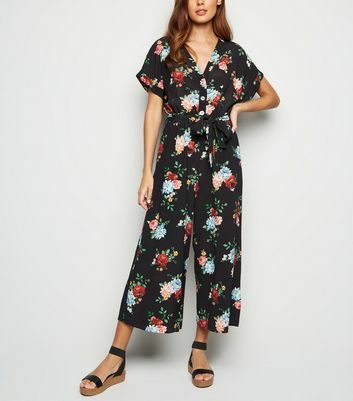 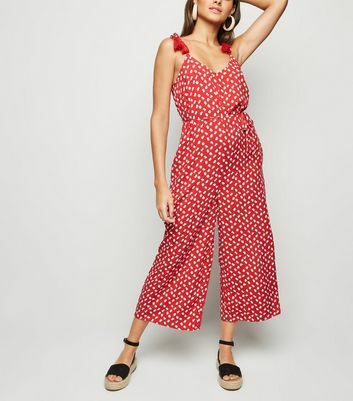 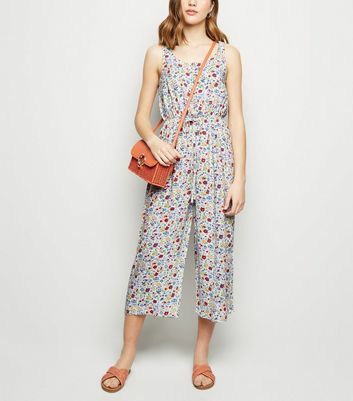 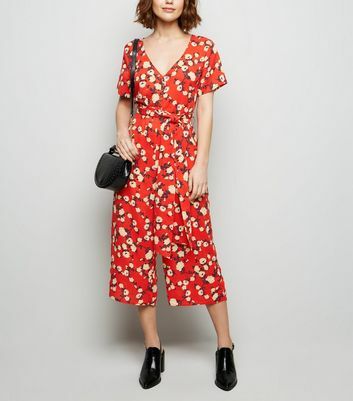 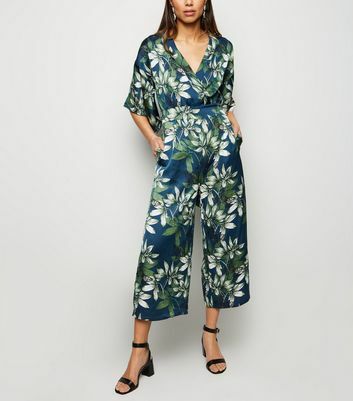 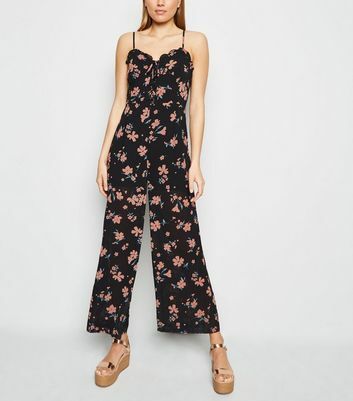 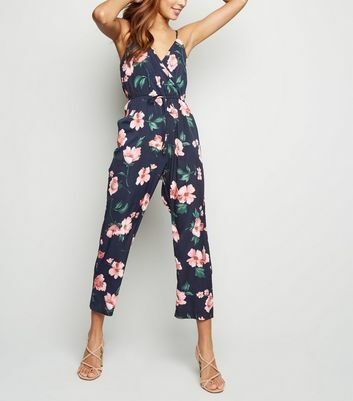 Channel some flower power with our striking range of floral jumpsuits and playsuits. 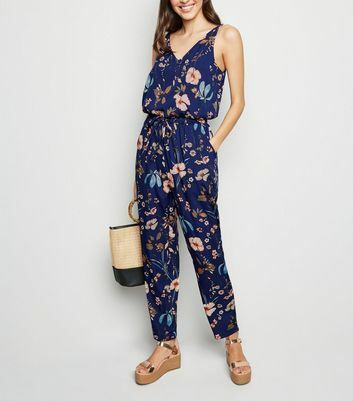 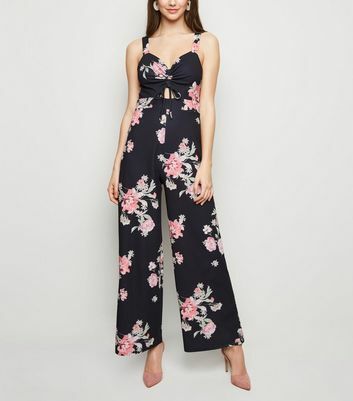 Exude effortless elegance with a black floral jumpsuit. 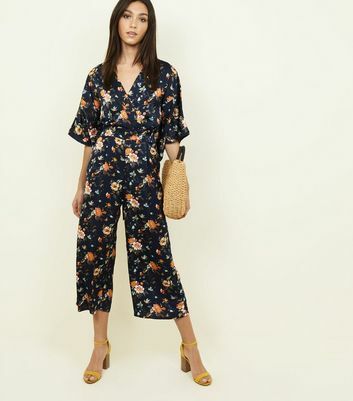 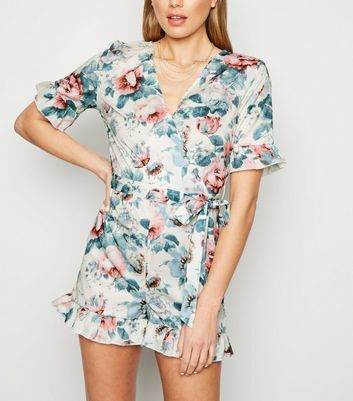 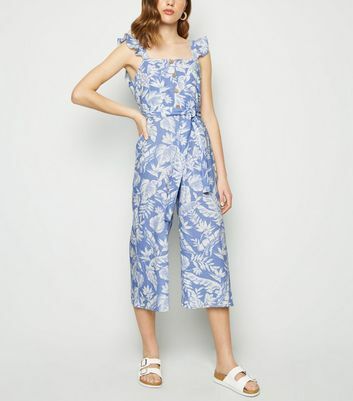 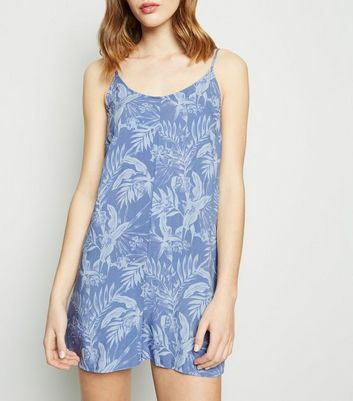 Or, for the perfect holiday edit, why not choose a fun floral playsuit and style it with flat strappy sandals? 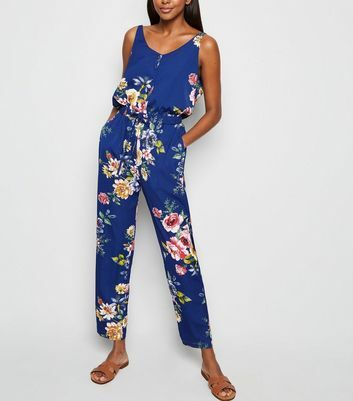 Shop your fabulous all-in-one piece today.